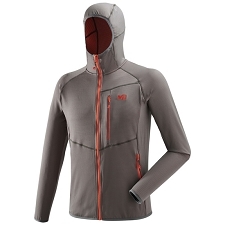 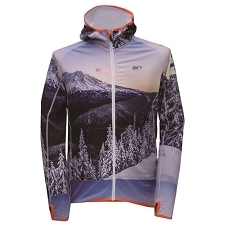 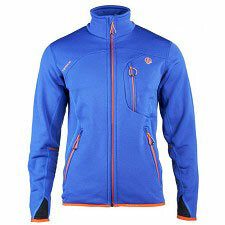 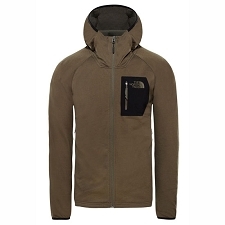 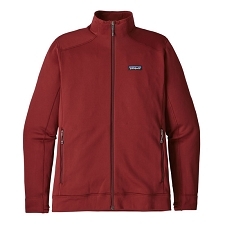 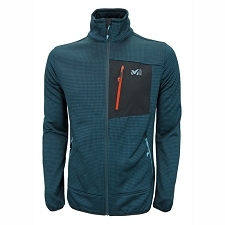 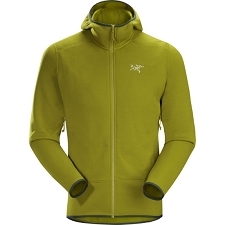 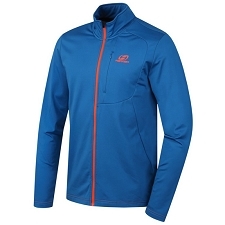 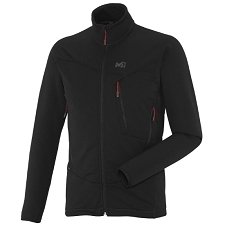 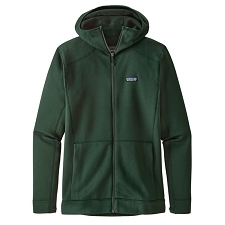 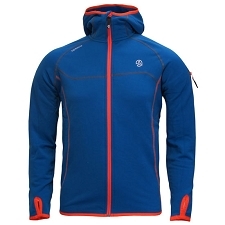 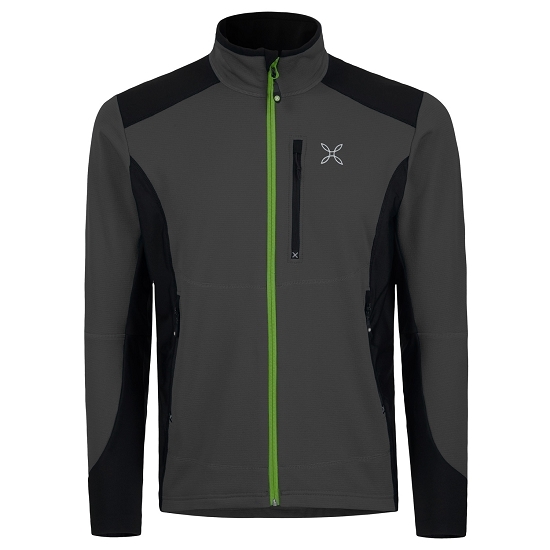 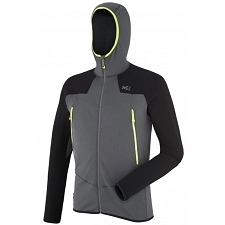 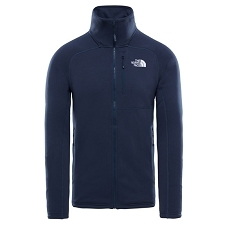 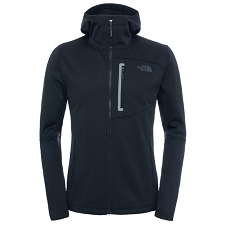 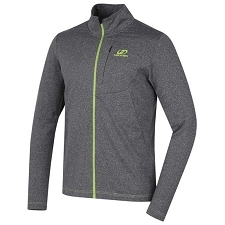 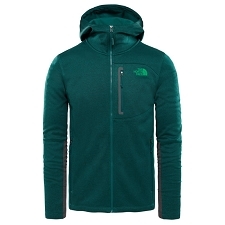 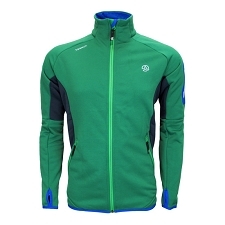 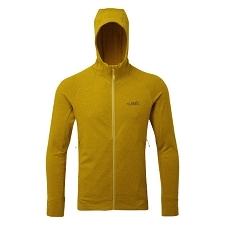 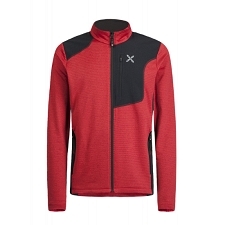 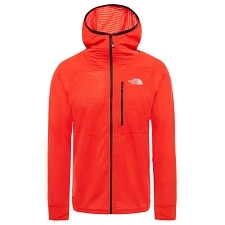 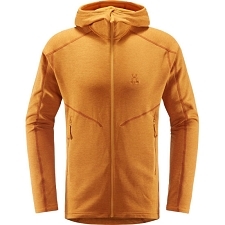 Men&apos;s lightweight, stretch jacket with light insulation for year round use. 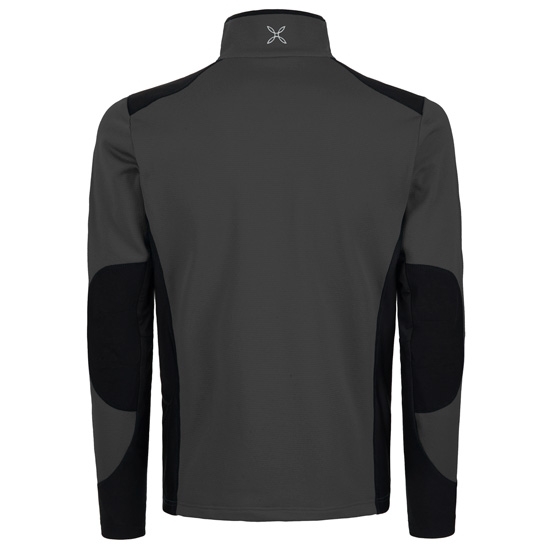 The Stretch Pro Jacket provides excellent breathability and the fabric is warmly lined and elasticated to ensure total mobility. 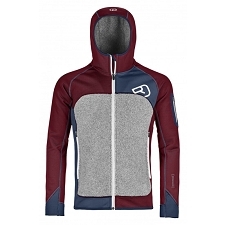 Cuffs and hood with elasticated finishes.